Screened Gear is a custom t shirt screen printing shop, established in Mesa, Arizona, to help companies, Bands, and events get quality silk screen printed t-shirts at an affordable price. We do printing for most of the Phoenix Arizona area including Mesa, Phoenix, Tempe, Gilbert, Scottsdale and Chandler. We do business nationwide with shipping charges. 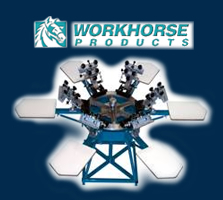 We provide the highest quality silk screen printing at the best possible price. We are a quality printing shop. We go out of our way to make every shirt the best it can be. 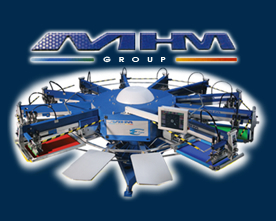 We only use top of the line screen printing equipment, inks and t shirts to insure top quality printed apparel. If your looking to start a clothing line, need company shirts, want to sell your custom designs on shirts or need a few hundred shirts for a reunion we can help you. We are always looking for new customers. Need custom t shirts printed contact us today. © 2008,Screened Gear, All Rights Reserved.